It’s January again and the new year stretches out before us, ripe with possibility. Time to start work on the new you! Your healthy-eating, regular-exercise, alcohol-free regimen starts now, and we’ve got the books to help you. 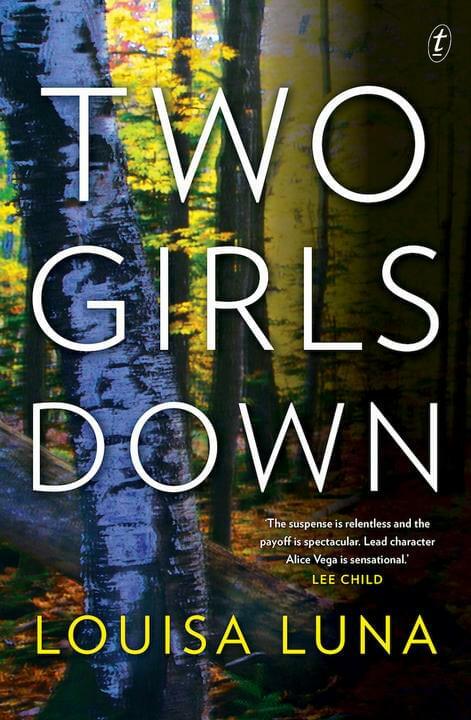 Addictive, cinematic and binge-worthy, Two Girls Down introduces talented thriller writer Louisa Luna. It’s every parent’s nightmare. When two sisters disappear from a parking lot while their mother is in Kmart, the devastated family hires bounty hunter Alice Vega to help find the girls. Immediately shut out by a local police department already stretched too thin by budget cuts and the growing meth epidemic, Vega enlists the help of a disgraced former cop, Max Caplan. Cap is a man trying to put the scandal of his past behind him and move on, but Vega needs his help, and she will not be denied. With little to go on, Vega and Cap will go to extraordinary lengths to untangle a dangerous web of lies, false leads and complex relationships to find the girls before time runs out and they are gone forever. 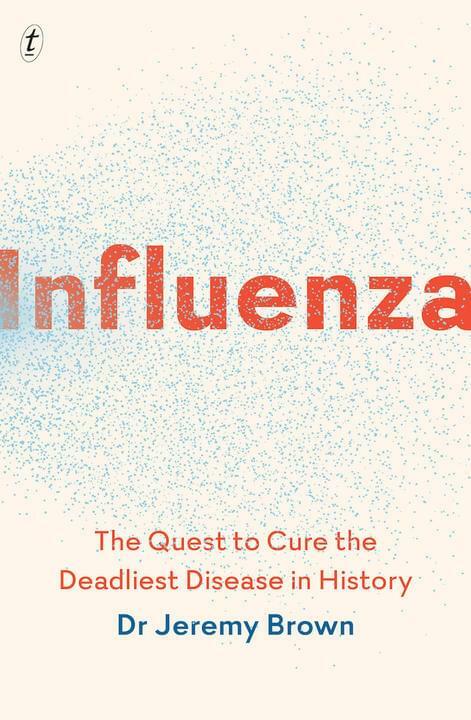 Read about the greatest serial killer of all time: Influenza: The Quest to Cure the Deadliest Disease in History by Dr Jeremy Brown. It’s just the flu, isn’t it? Nothing to worry about, right? Wrong. Influenza is arguably the most dangerous predator humanity has ever known. The 1918 outbreak killed more than fifty million people. Pandemics occur at a rate of about three per century, with the last outbreak being the 2009 ‘swine flu’, which killed over 250,000 people. Dr Jeremy Brown, director of Emergency Care Research at the US National Institutes of Health, digs into the flu’s deadly past in an effort to solve its mysteries and protect us from the next outbreak. Speaking with leading experts, he explores vexing questions surrounding the disease. Are we prepared for the next epidemic? Should you get a flu shot? How close are we to finding a cure? Influenza is an enlightening and unnerving look at a deadly, shapeshiftingvirus that is often thought of as a mild disease but kills thousands of people every year. The English Channel is a little over twenty miles wide from Dover to Calais, but for Martha Roberts it is her entire world. 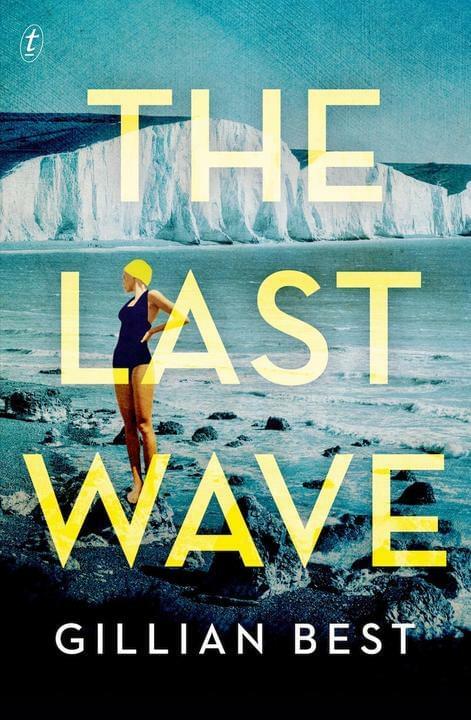 Gillian Best’s The Last Wave is the heart-wrenching story of a woman torn between her love of the sea and love for her family. The sea has always been Martha’s escape – first from the sadness and strife of her childhood home, then from the drudgery of life as a wife and mother – but she can never quite escape the pull of love and family, despite her desire for freedom. Her husband, John, struggles to understand her; their son lives in faraway Australia; and they haven’t spoken to their daughter for years – not since she came home for Christmas and announced that she was in love with a woman. When John’s mind begins to unravel, Martha must care for him alone. She wonders how she’ll ever keep her head above water – and if she has it in her to swim the Channel just one more time. 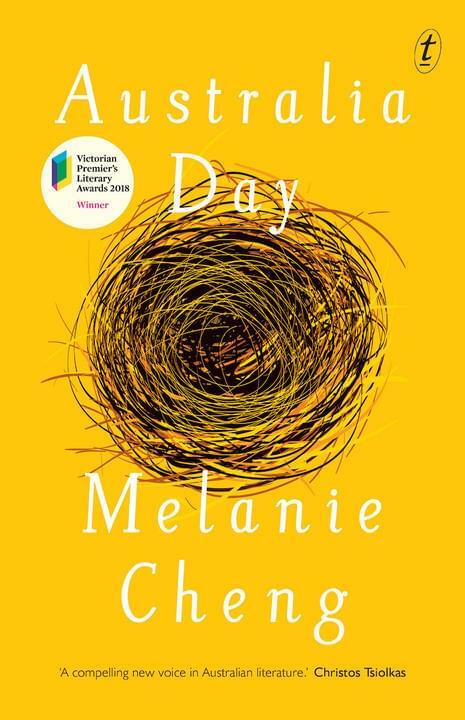 Now available in a B format paperback edition, Australia Day is debut author Melanie Cheng’s stunning story collection, which won the 2018 Victorian Premier’s Literary Award for Fiction. The people Cheng writes about are young, old, rich, poor, married, widowed, Chinese, Lebanese, Christian, Muslim. 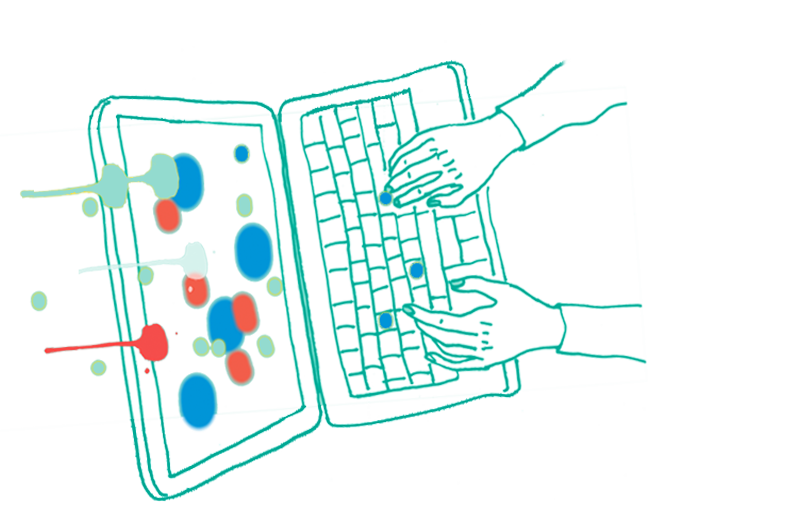 What they have in common – no matter where they come from – is the desire we all share to feel that we belong. The stories explore universal themes of love, loss, family and identity, while at the same time asking crucial questions about the possibility of human connection in a globalised world. 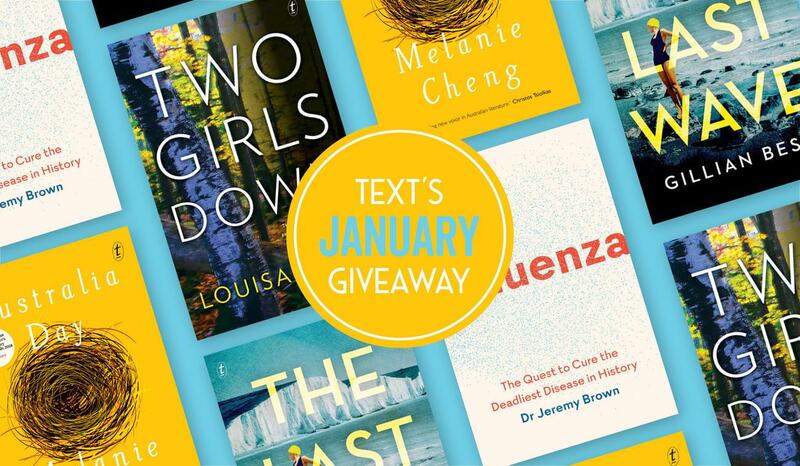 For your chance to win one of our wonderful January books, visit our Facebook page and tell us which one you would like and why. The competition is open to AU/NZ residents only. Entries close 23:59 AEST Sunday 20 January. Winners will be notified via Facebook (one book per person only).